BZ121: REDUCED! 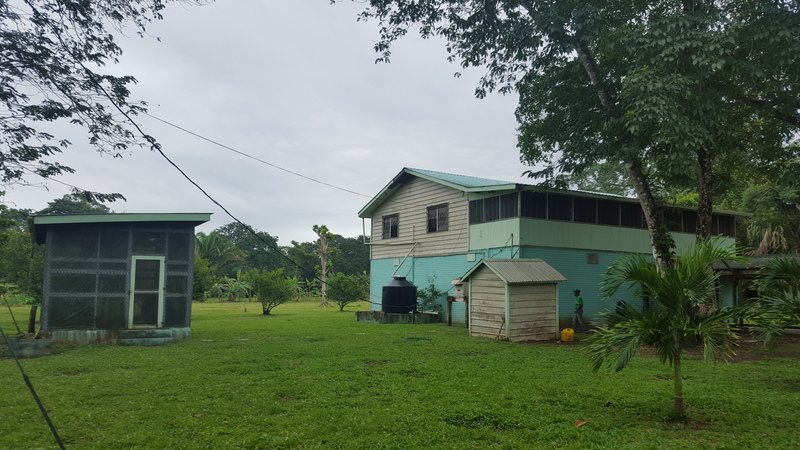 2-Story Home on +-350 Acres with over 1,000ft of Belize River Frontage, Davis Bank! 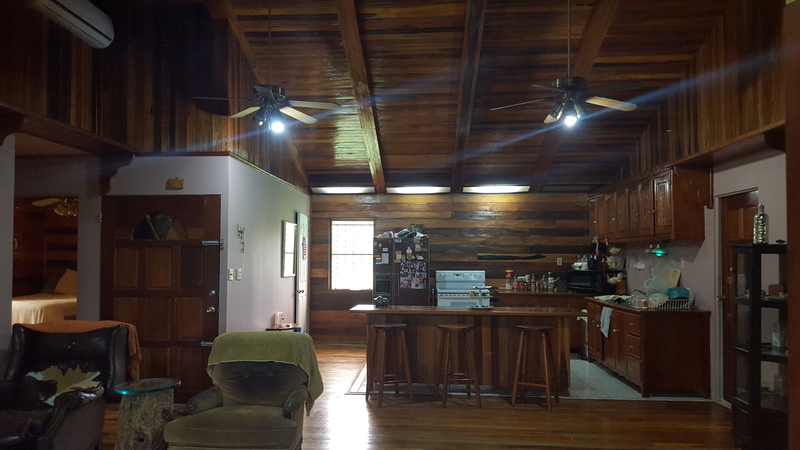 2-Story Home on +-350 Acres with over 1,000ft of Belize River Frontage, Davis Bank! 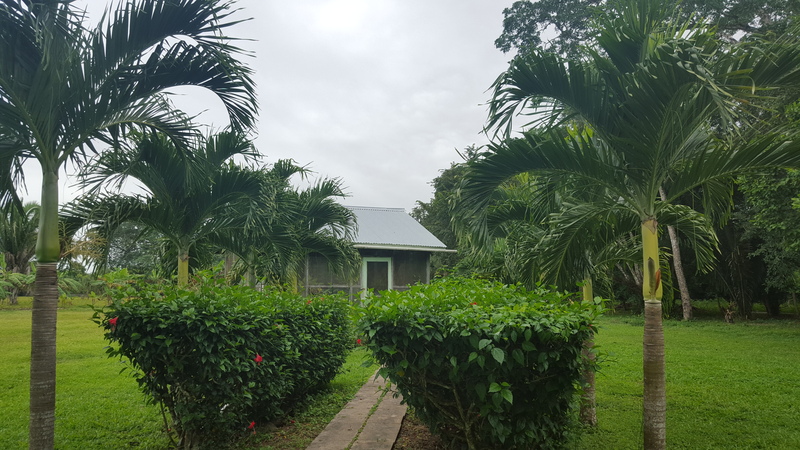 An excellent opportunity on this versatile piece of real estate heaven in Belize, a unique property boasting of different attractions that can be exploited into several uses. Come and experience this property, make an appointment! A 2-story home situated along the Belize River Banks situated in Davis Bank, Sandhill Village. The home sits on the river’s edge. The lower part of the main house is poured concrete open space with 15 ft. high ceiling with bathroom. There is an inside stairs leading to the main upper portion of this home. 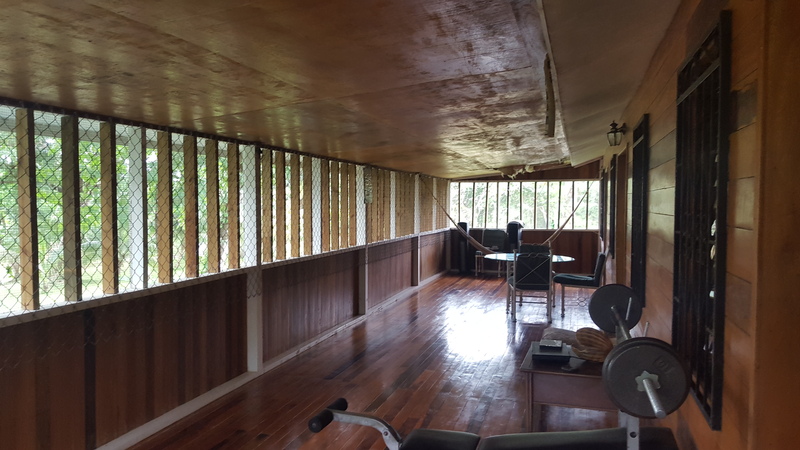 The exterior of the home is metal sheeting exterior walls, around 90% of the interior walls around the home are decorated in old time Belizean hardwoods making this home a gorgeous cottage. It consist of 3 spacious bedrooms, 1 bathroom, living area and dining, a full kitchen area with extensive hardwood cabinetry. There is an enclosed veranda facing the Belize River, making the area ideal for an evening of relaxation. The main home will need some repairs but with some love and tender care this could be turn into a nice bed and breakfast. There are two other small concrete structures on the house but will require extensive repair but recommendation is to demolish, but as is could make minor repairs and could be used for caretakers quarters. This unique property has over 1,000 feet of Belize River frontage, 2 small ponds and frontage on the Mexico Creek. The vegetation is mixed Savannah/pine ridge with some areas of high tee marks, and some fruit trees such as plantains, lime, tamarind, coconut and black berries along the River banks. A pack of Howler Monkeys visit the property to eat of the fruits and can be seen on and off on the trees. Numerous Green/Brown Gigantic Iguanas roam this place, even wild pig, deer etc.. The property can be accessed by two ways. The first way is directly ¼ off road from Sandhill Village from the bus stop, the road will take you to the first entrance gate. There is a 1 mile gravel road traversing through the property giving you full 360 degree view to the property. There are 2 small dry creeks on the property and the culverts must be replaced. The property can also be accessed from a road after Mexico Creek culvert on the Philip Goldson Highway; one must drive around quarter mile to the river, turn left and pass the Mexico Creek wooden bridge on the river side, pass through some homes along Davis Bank river side, then to the gate to the property. There is electricity on the property. 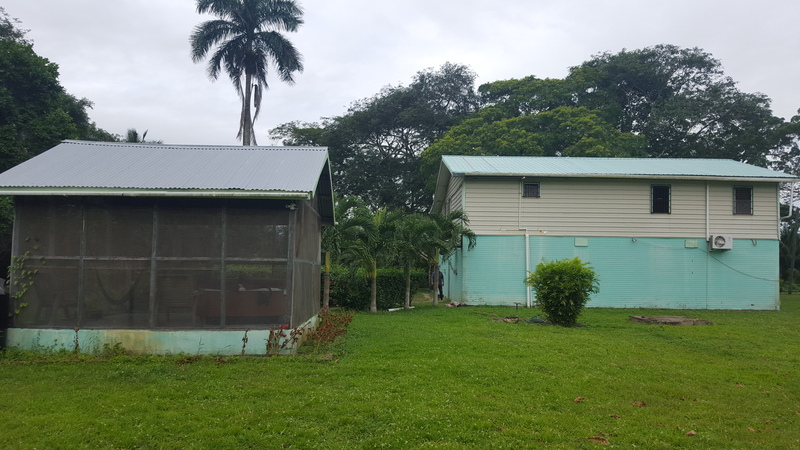 This property can be converted with minimal work to a bed and breakfast, or plenty of space to build riverside cabanas, use the two lagoons for tourism attraction for off road experience in 4-wheels, hikes, horseback riding…. In other words, this is a perfect opportunity for a mix development. The road near the 2 culverts must be raised as when we have unusual rainfall or weather systems water runs over the road, the river have flooded years ago during Hurricane but it is not a yearly occurrence. It has been some years since any water has flooded the banks of the river, as the banks are about 25 feet high. << BZ120: 93 Lot Subdivision with adjoining 135 Acres for sale at mile 21, George Price Highway!